With the new year just around the corner, it’s a good time to start thinking about how you’re going to change up your look/routine in 2019. 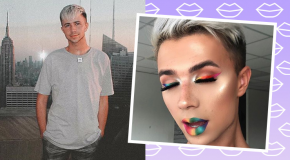 While there are always crazy new fads popping up (hello, braided eyebrows), these are the trends that we predict will have serious staying power. 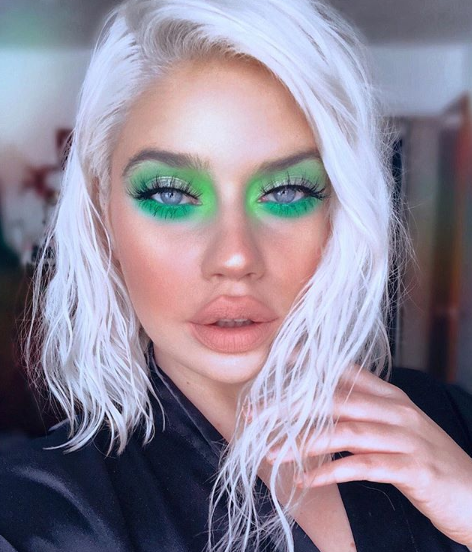 From OTT blusher to green eyeshadow, look out for these trends in 2019 – and do try them at home. 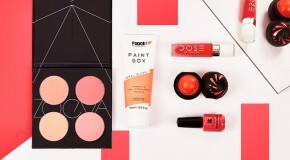 If you’ve forever thought big blusher isn’t a trend people do IRL – only on Instagram and catwalks, think again. Creating a strong (fake) flush is the new contouring – in 2019 invest in blusher, not bronzer and take it higher and wider on your cheeks than you’ve previously dared. 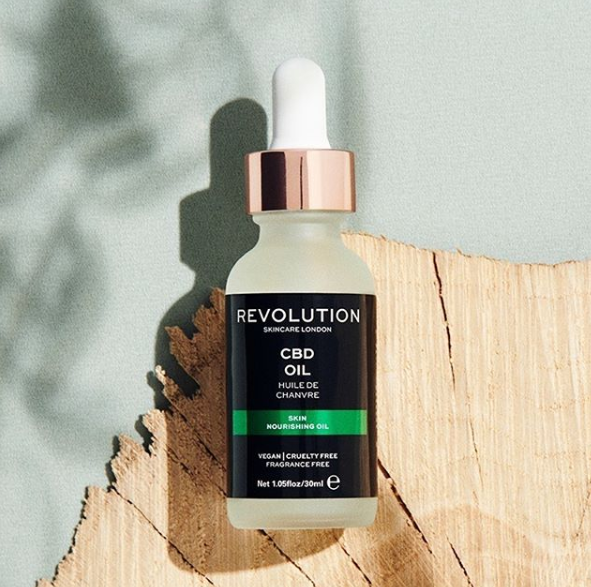 Complex skincare products with a long list of ingredients have always been the norm, but with consumers increasingly wanting to know exactly what their skincare is doing, a new generation of skincare brands are releasing products that focus on single ingredients. Expect to see the likes of cactus, silver, volcanic ash, CBD, and turmeric take centre stage. 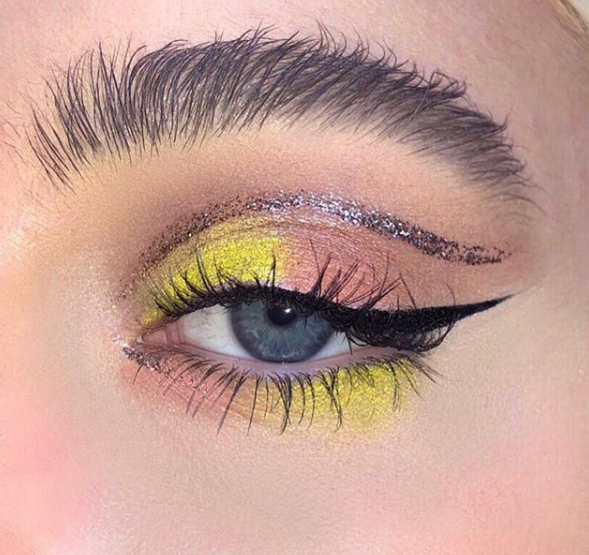 Say goodbye to Insta brows and cut creases – the ‘Instagram makeup’ of the future is bare skin, fluffy brows, and ‘messy’ makeup. Think out-of-line liner and finger-painted cream eyeshadows and don’t take anything too seriously. Is this natural/vegan/cruelty-free? Can I recycle the packaging? With more attention than ever on the environment, consumers are questioning the ethics of the beauty industry. 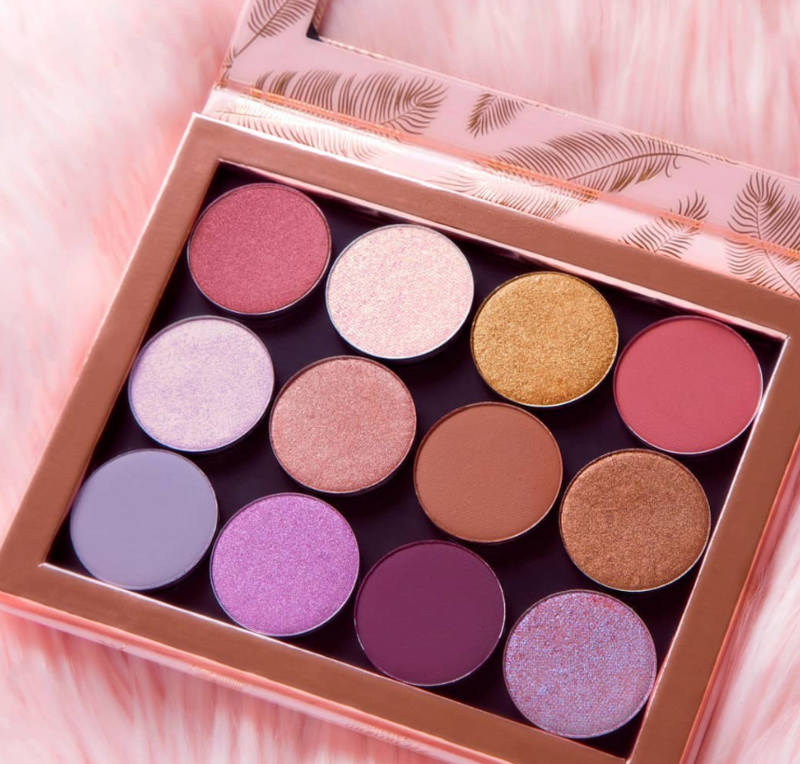 From refillable palettes to cruelty-free eyelashes, next year, prepare to see brands increasingly releasing products that tick all the eco-friendly boxes. 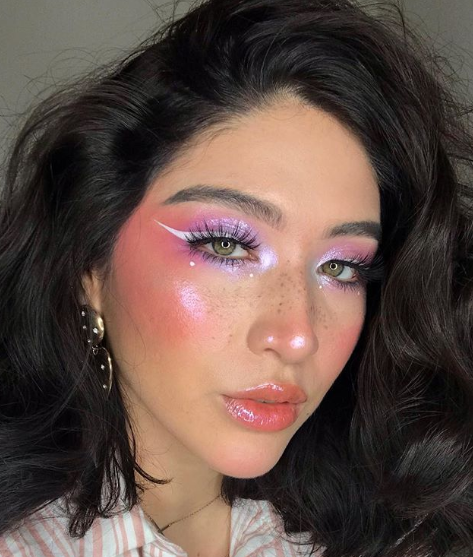 The possibilities for neon makeup are endless. You can create bold eye looks by wearing it as a base or pack it onto your nails for a surprising accent. You can also etch it on for winged liner or use it to highlight a cut crease. When it comes to the more practical aspects of our beauty routines – vaginal care, shaving etc – women’s options have been fairly limited. 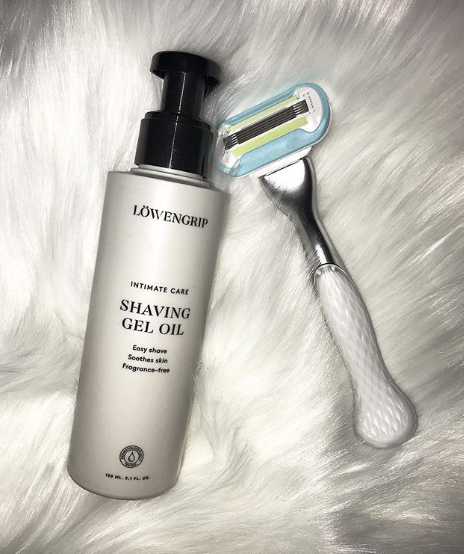 However, a new wave of intimate care products with a strong feminist messaging and Insta-friendly packaging is about to change that. 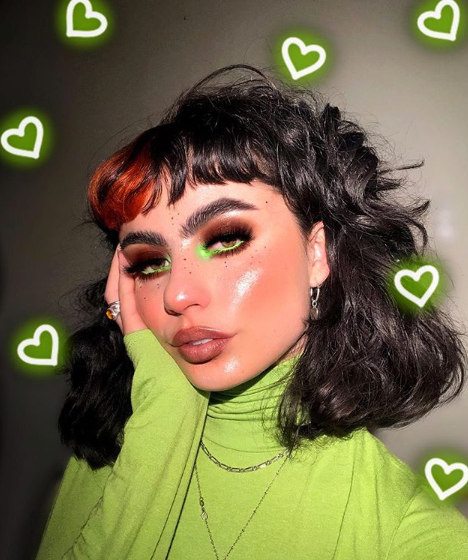 Red eyeshadow may have ruled 2018 but be prepared for green to win you over in the new year… If you’re feeling shy about trying a new shade, blend it into a smoky eye or limit it to your liner – or just go all out and blanket your lids from base to brow. 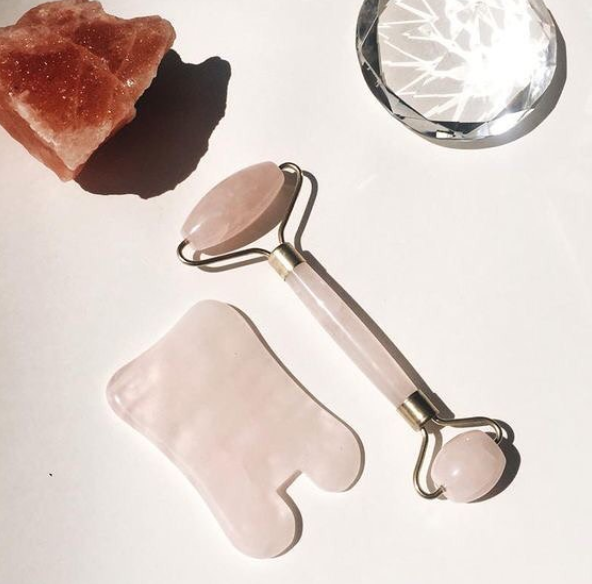 The crossover between wellbeing and skincare is set to reach peak in 2019, with everything from crystals to horoscopes finding a way to influence our beauty routines. More than a fad, embrace the trend and use it to find products perfectly attuned to suit your needs.